Today you have the opportunity to support Energize Clinton County at the peak of several incredible projects. These successes–and others–are possible because we have radically redeveloped our structure.  We’ve taken Energize Clinton County into a new generation, expanding our board to include a group of community leaders as diverse as the county itself–farmers, business owners, “outsiders,” young, and old. Our board members are the driving force of ECC, building on projects and visions for 2017 and beyond, and because of their hard work, our programs continue to grow and as new programs are developed. Without your annual contribution, we are not able to continue this work. We are operating at our highest efficiency and lowest overhead, and with every dollar you give, our impact magnifies exponentially. We’d like to thank you for your generous support of Energize Clinton County by giving you some fresh new gear to show your ECC pride. 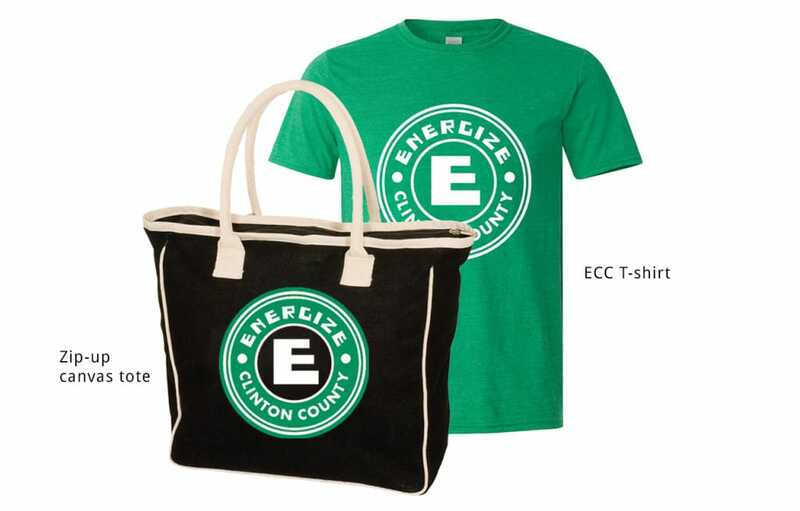 With a $120+ donation to Energize Clinton County you’ll receive an ECC zip-up canvas tote bag and our latest ECC t-shirt.